Shotley Heritage Charitable Community Benefit Society Ltd – Established 2016 to raise funds to purchase and restore the Shotley Pier. Established 2016 to raise funds to purchase and restore the Shotley Pier. Welcome to the Shotley Heritage Charitable Community Benefit Society Ltd. Officially formed on 13 December 2016. 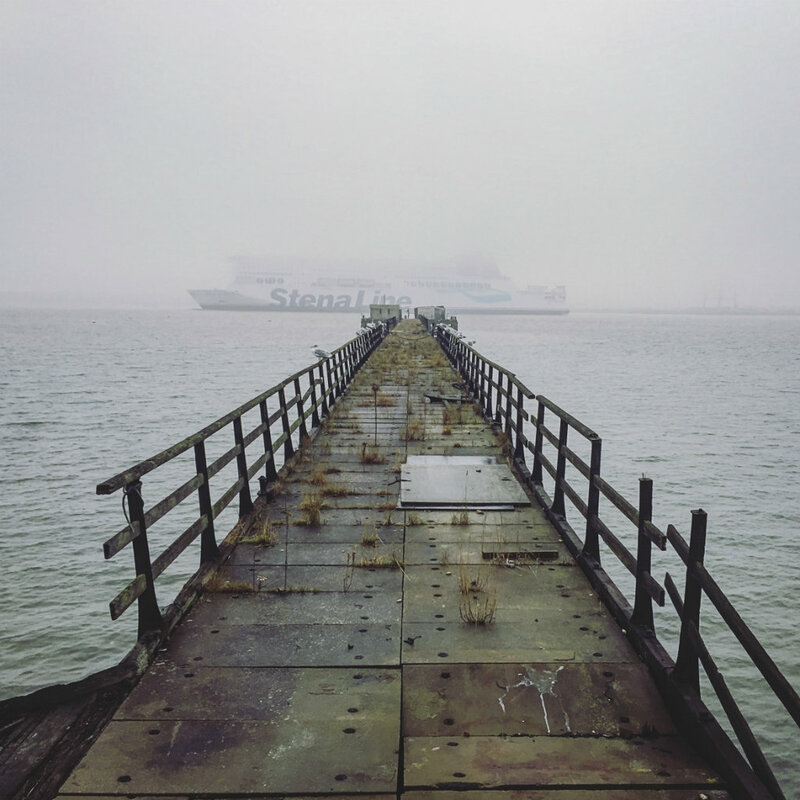 Our community has joined forces to save the Shotley Pier, with the intention to buy, restore and develop the Pier for the benefit of the Shotley Peninsula.